The Oviatt Library at CSUN is proud to host our Election 2016 Wikipedia Edit-a-Thon. 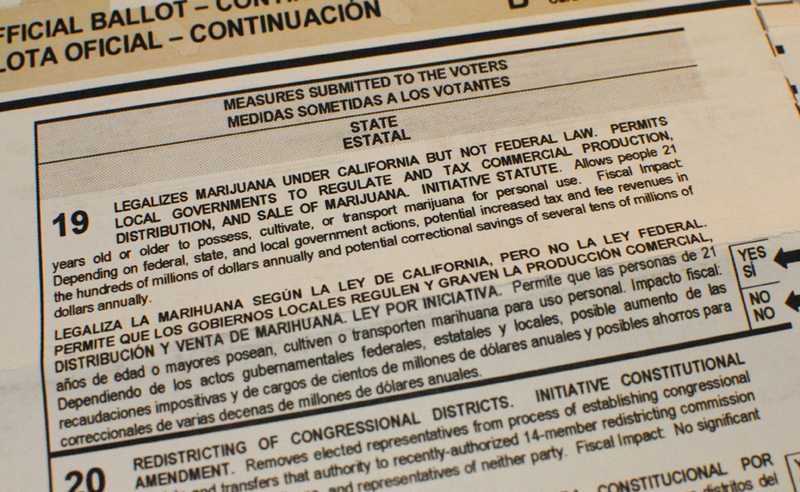 We'll use publicly available and Oviatt Library resources to create and enrich pages on Wikipedia about California's ballot measures for the 2016 election. Please visit the RSVP link to let us know you are coming as well as see the link to create an editor account at Wikipedia before joining us. Free snacks and button pins for everyone who participates!